Banner Designs are used extensively for advertisements. 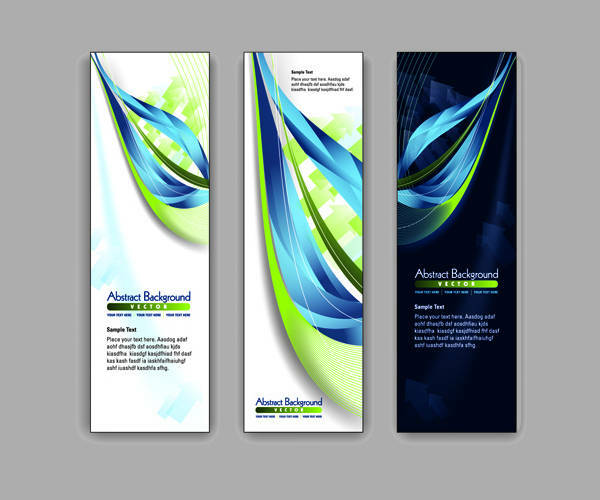 Innovation is the driving force behind designing of banners. These are part and parcel of marketing if they are used for promoting products. 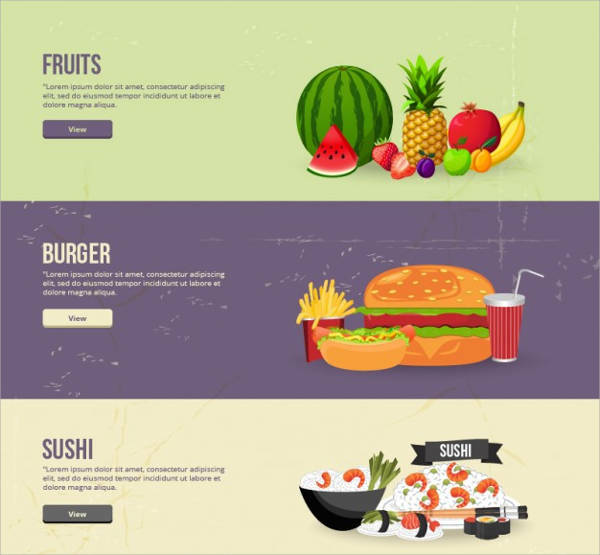 The banner vector designs can be tailored for different product variations, and each of designs has their blend of colors, fonts, and other graphic elements. 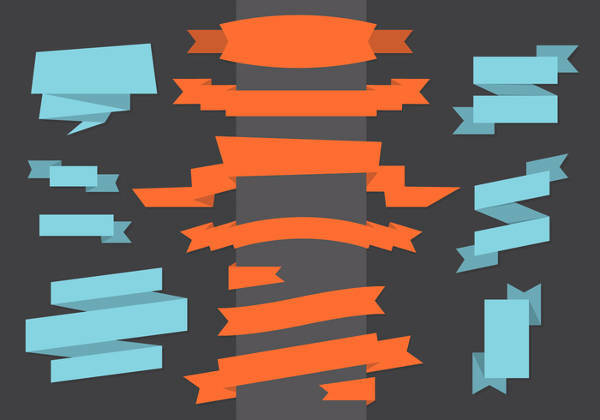 Here are fifteen free vectors for you to download. These can be used across online as well as offline platforms. 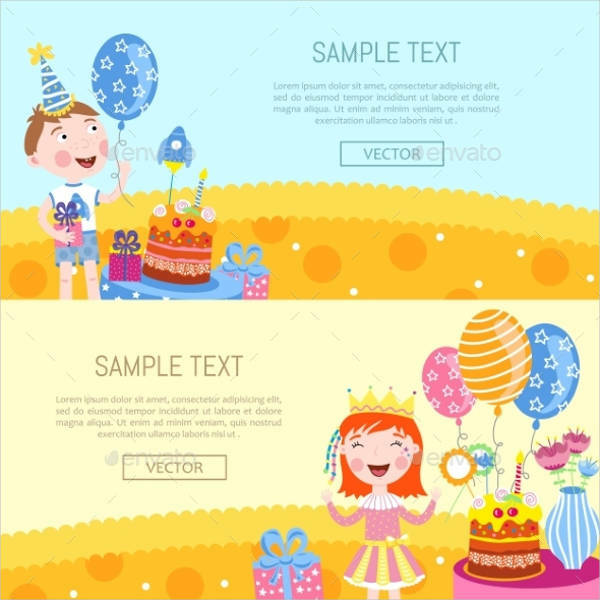 These banner design templates have different background theme colors. They can be incorporated with various font variations. Download the templates for personalized use.You may also see the Event Banner Designs. These banners are used for promoting edibles and other products. 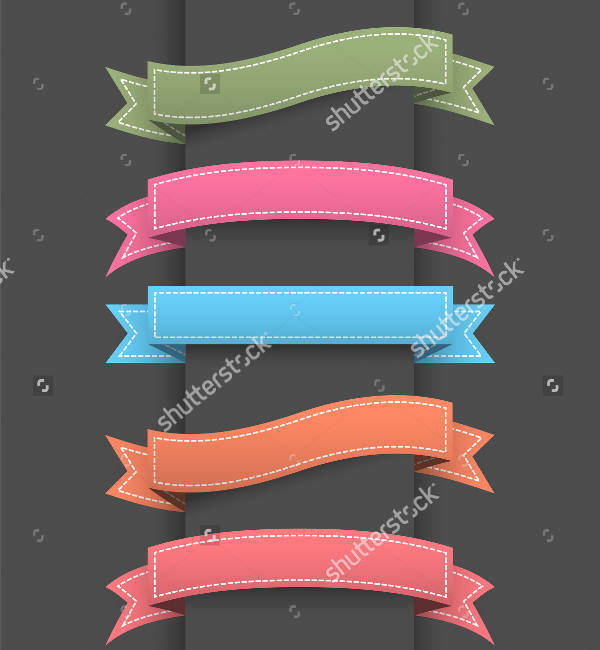 The solid red background provides an attractive theme, and you can use this vector banner ribbon for writing the name of your product.You may also see the Happy Birthday Banners. If you need a retro styled template, this is something you can try out with. The blue and white combination has a vintage touch, and you need to use matching graphics and images with it.You may also see the Pop Up Banners. These banners go well on special occasions like Valentine’s Day. The light hue of red and the brighter shades look attractive. This is an editable template, and you can download it for free. This template has been customized for Christmas. The light colored background suits the occasion perfectly well. The red visual elements and light font color make the banner attractive. 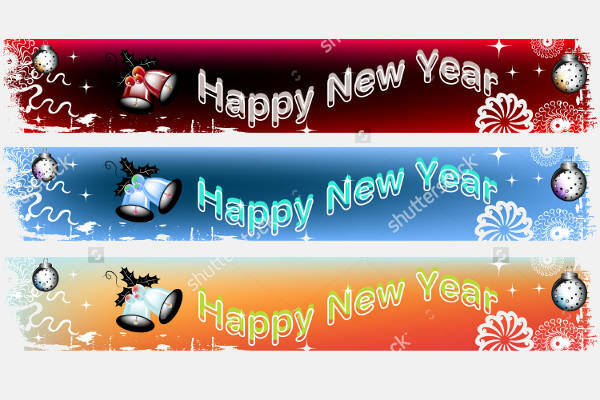 These banner designs are simple and come in various colors. The font color has to be chosen precisely so that the color contrast remains perfect. These banners have an essence of antiquity. 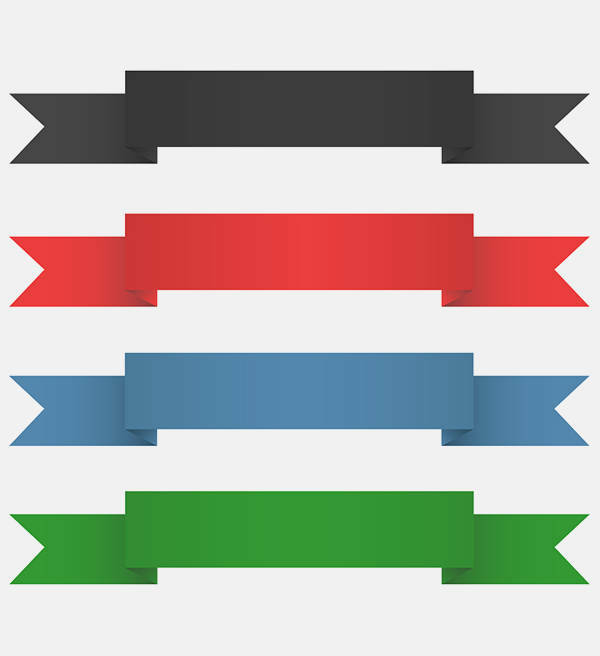 The folds at the edges of the templates look crippled, and the off-white background color suits the ribbon banner correctly. These templates look bright and smart and have sharp edges. The text in the body is written using small fonts. The red and white color contrast looks polished. 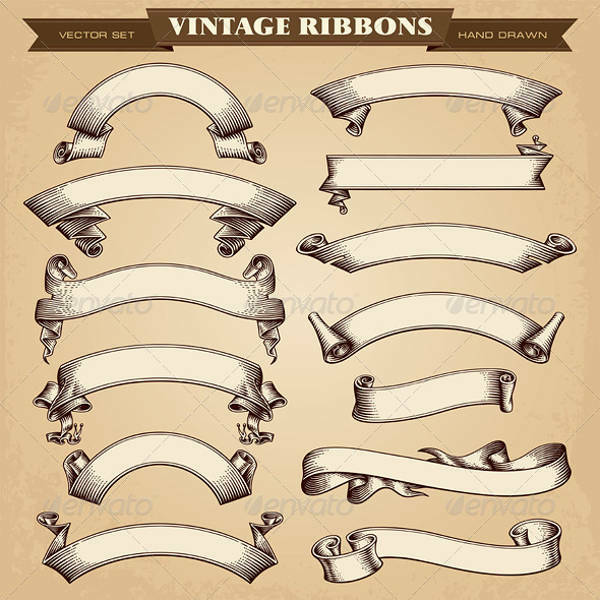 These ribbons styled templates can be used for labeling goods and products. They have a retro looks and are bright in appearance. Feel free to download them for free. 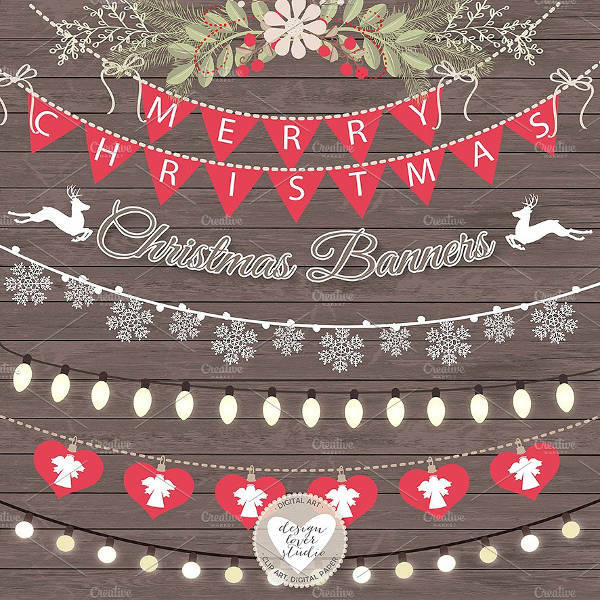 These banners are customized for Christmas. 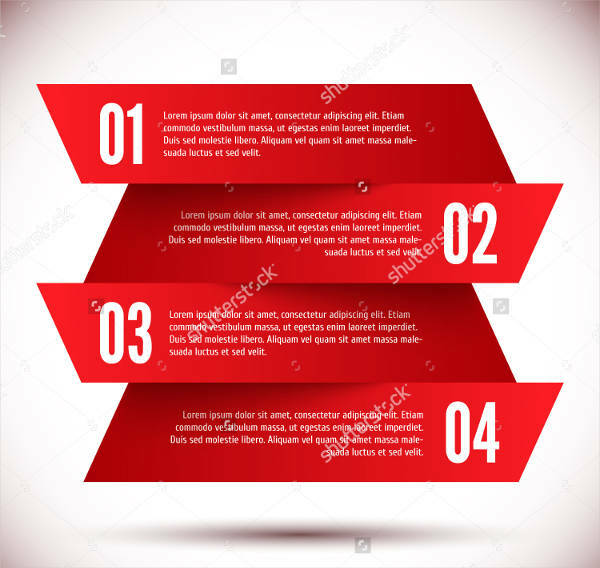 The background color has different blurred effects at the edges and the fonts presented here have a playful appearance. 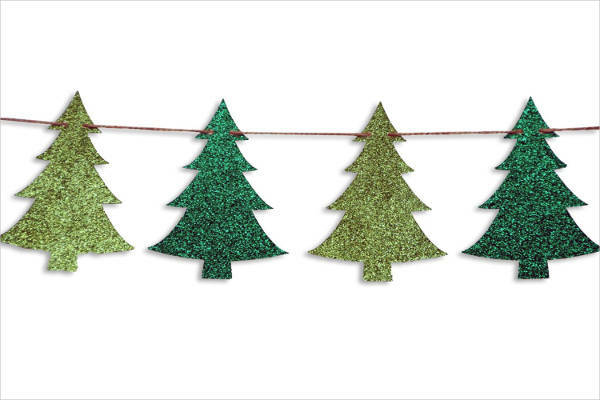 The template has a fir-tree background and can be used for Christmas events. 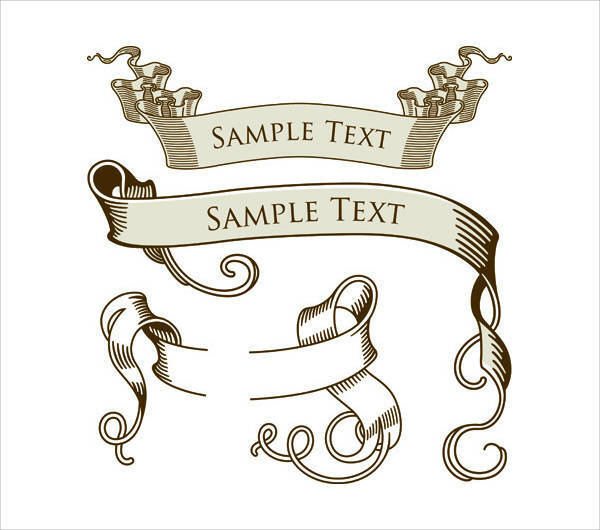 The white background of the template looks sophisticated, and you can edit the text in the center. Round banners are quite popular for promotional purposes of products in showrooms and stores. 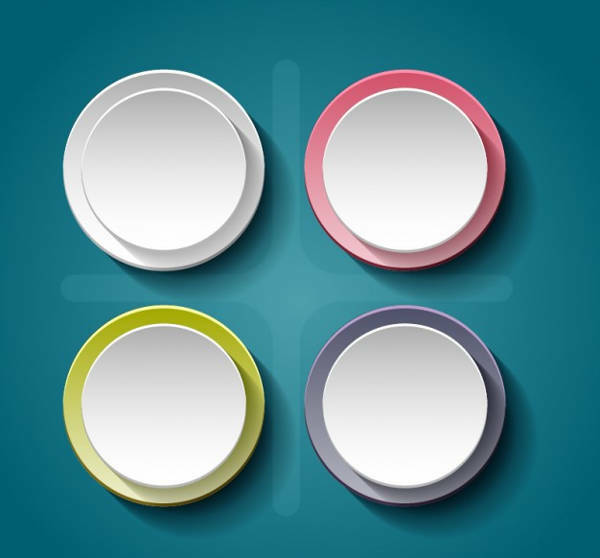 These templates have two colors, a light background color and white foreground color. These banners are customized for birthday parties. They have a light background color, and the use of light colored font retains the simplicity of the templates. 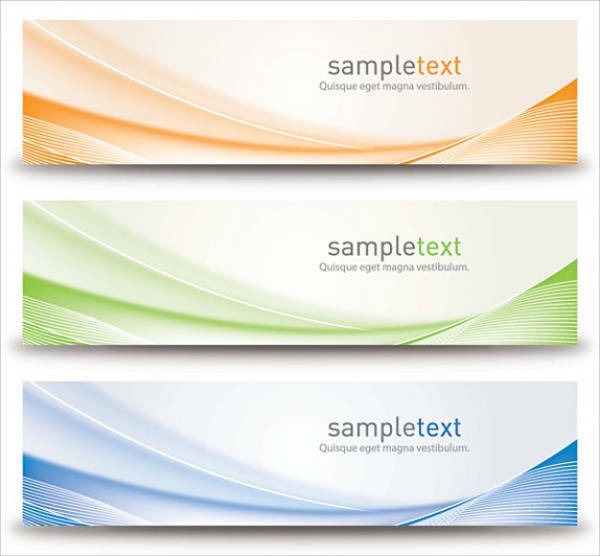 If you need banners for technical purposes, you can download this template for free. The images of gears are incorporated into the template. 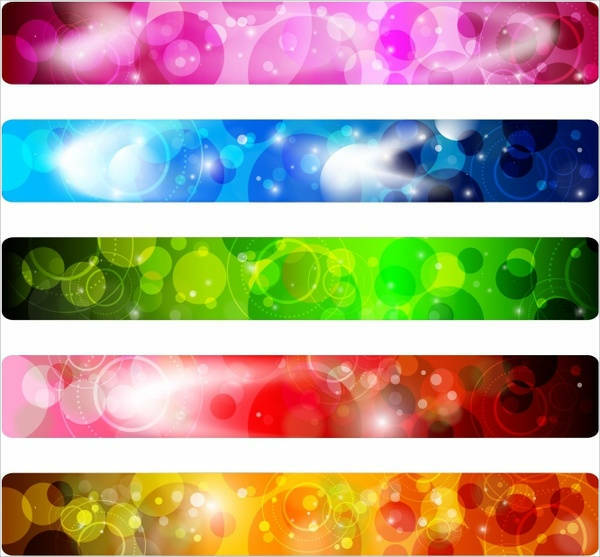 The bright color variations in red, blue and yellow looks attractive. These banners are beautiful in presentation. Light shades of bands make the look sophisticated, and the texts in the body are written in medium-sized font prominently enough to create a good contrast. 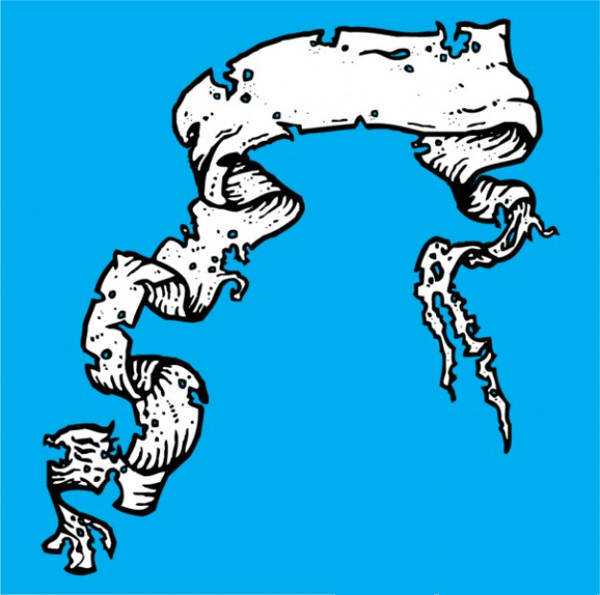 How to use these “banner vectors”? As the requirements of various industry are subjected to variation, different patterns are used to present the templates. When you need a banner template, you need to choose a particular category and browse through the website. When you find the desirable template, you can edit it with the product or event details. 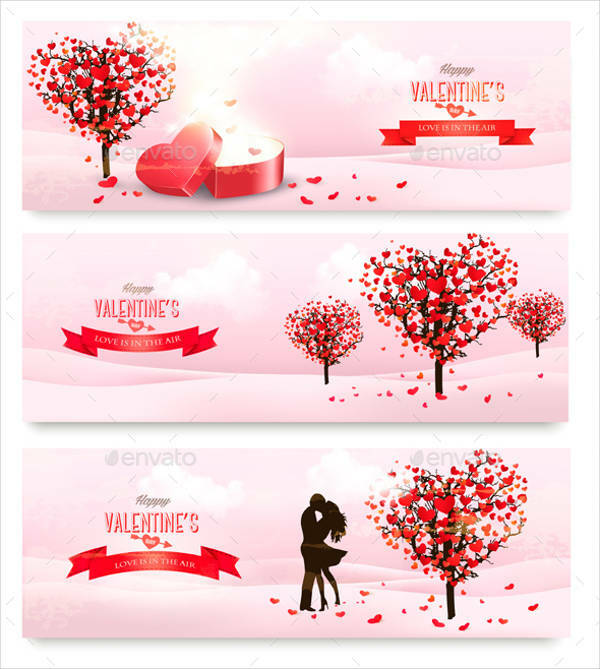 These templates are available in the downloadable format, and you can get them across various formats like banner vector png, besides other formats. These are printable on all solid surfaces and materials.You may also see the New Year Banners. 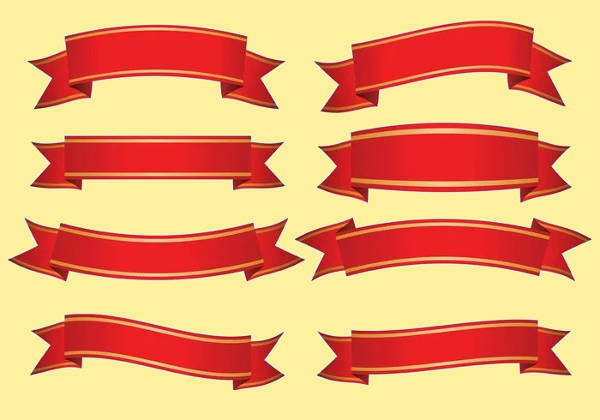 The vector banner designs need personalization, as per the nature of the product. You can easily edit them to make the templates personalized. 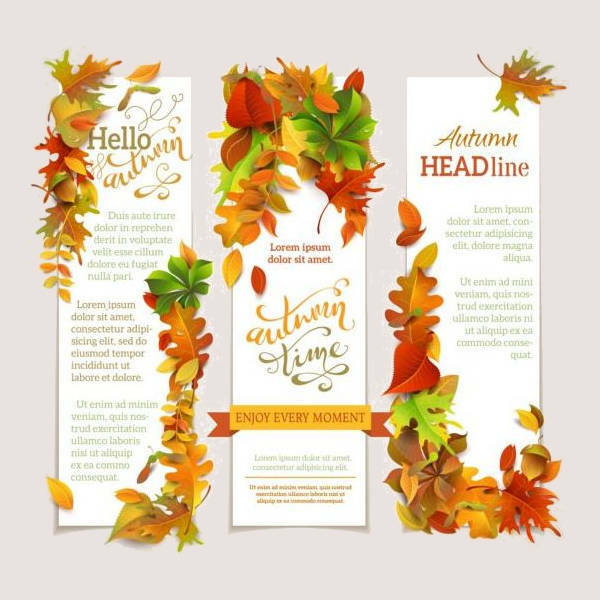 Incorporate the themes into your advertisements in the printed and web versions. 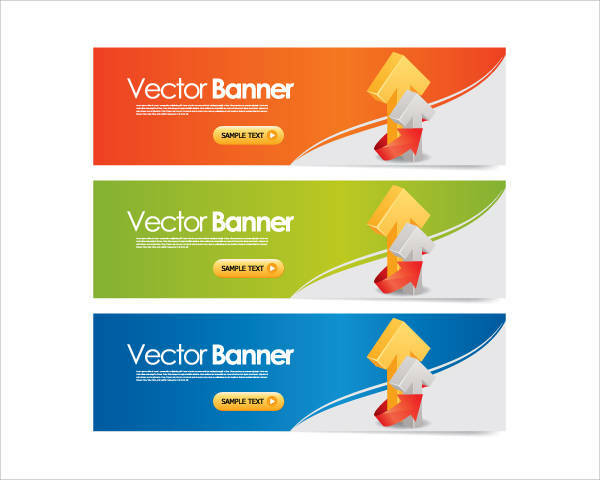 You can avail different vector banner designs in the website and customize them for your company.